 The ITIL® syllabus has been updated to reflect the way business is changing. 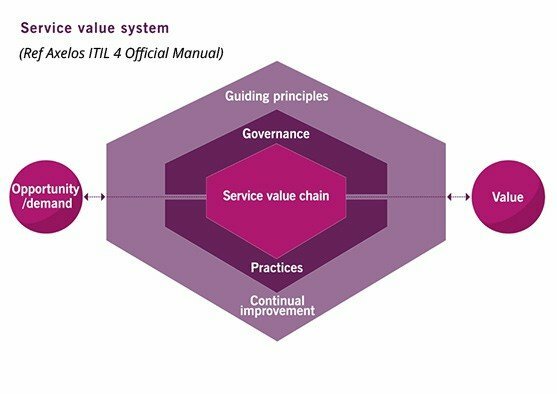 One of the main elements of ITIL 4 is the idea of value co-creation - this being, value can only be achieved when the end customer is considered in the development of services/ features. 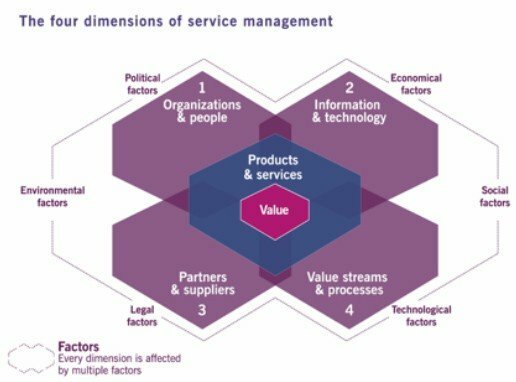 From this, the key components of the ITIL 4 framework are the ITIL service value system (SVS) and the four dimensions model. The last element of the syllabus is ITIL's guiding principles.  A guiding principle is a recommendation that guides an organisation, regardless of circumstance whether that's changing goals, strategies, types of work or management structure.